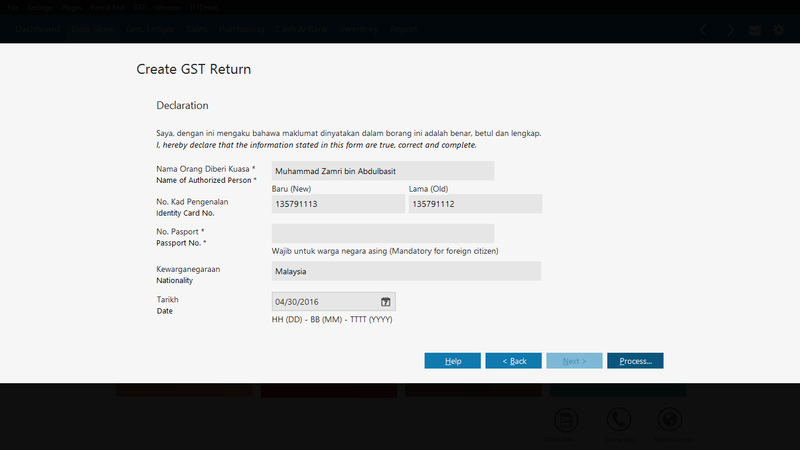 What is GST in Malaysia? GST (Goods and Services Tax) in Malaysia is value added tax that was scheduled by Malaysia government and has been implemented since April 2015 as a replacement for sales and services tax that has been used for several decades. GST is to be levied and charged at the proposed rate of 6% on the value of the supply. GST can be levied and charged only if the business is registered under GST. How Does GST Affect You & Your Business? GST regulations will require you to calculate tax for your own business systematically and require you to make GST Return and Audit File (GAF) monthly or quarterly quickly. If you’re looking for the right accounting software to help you in calculating GST easily and accurately, you’ve come to the right place! We provide Zahir Accounting to answer all your needs for GST. 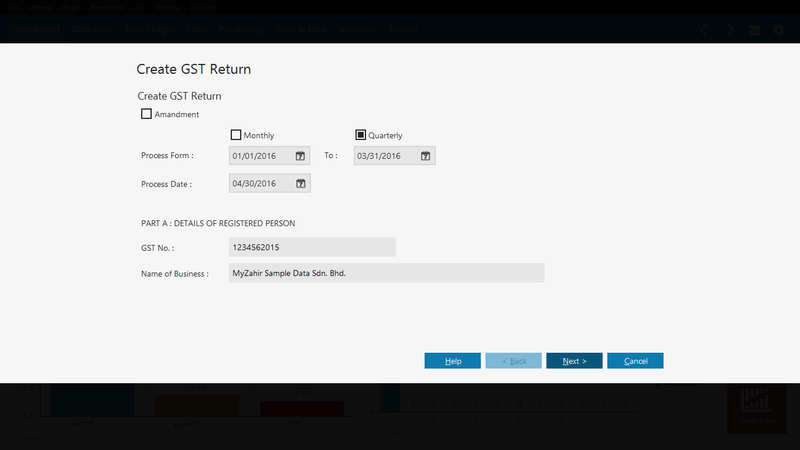 Creating monthly or quarterly GST Return 03 automatically. 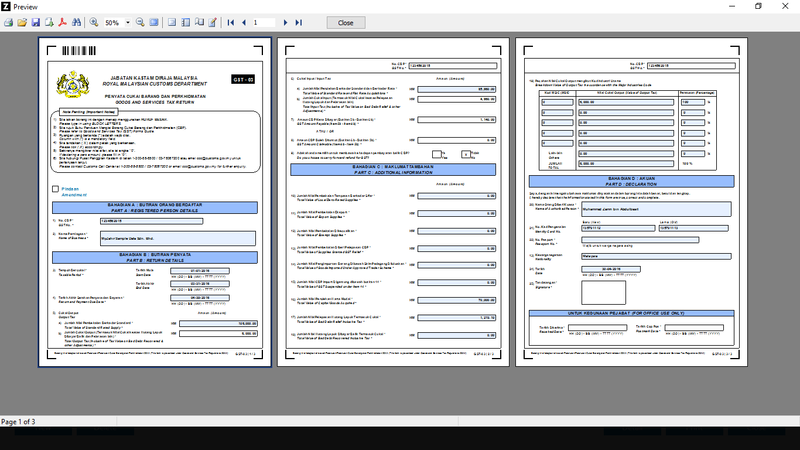 Generating GST Audit File (GAF) in .bsv format. Manages GST related transactions and reports. Standard tax codes available for purchase and supply and they can be added if there are new rules. Manages bad debt relief/ recovered spontaneously when you created GST Return. 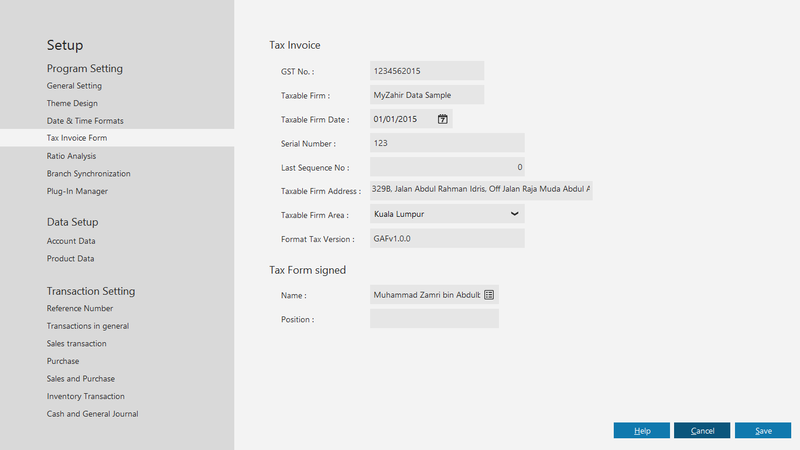 GST 03 form is created automatically from system. 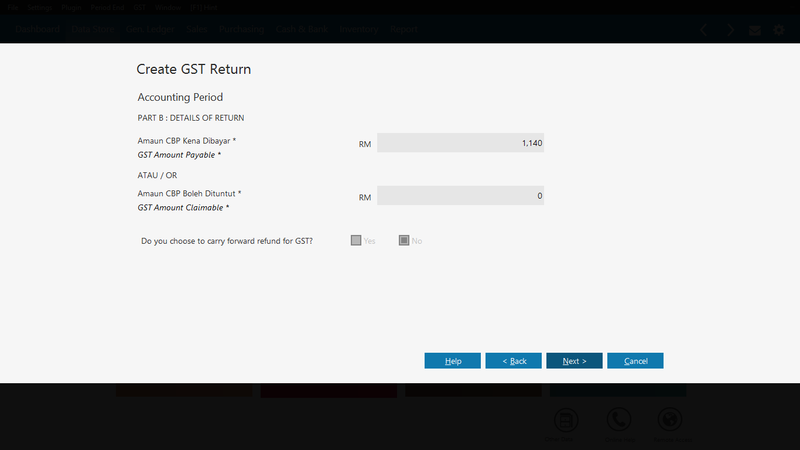 Simply creating monthly or quarterly GST Return just in three steps. 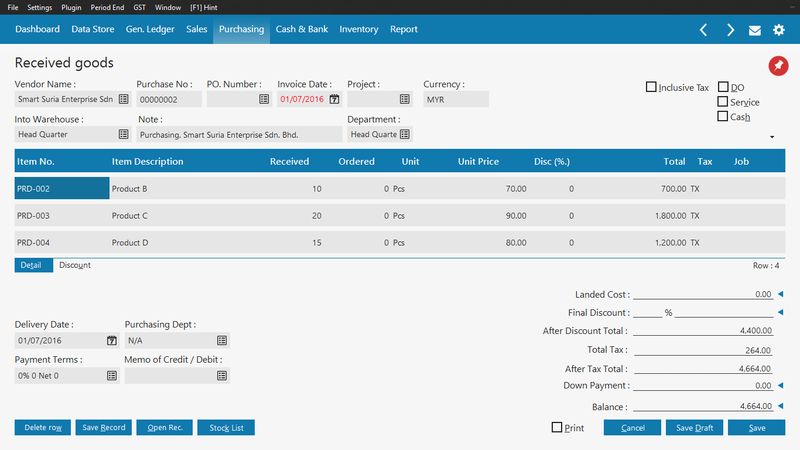 Manages GST related transactions, invoices, and reports. 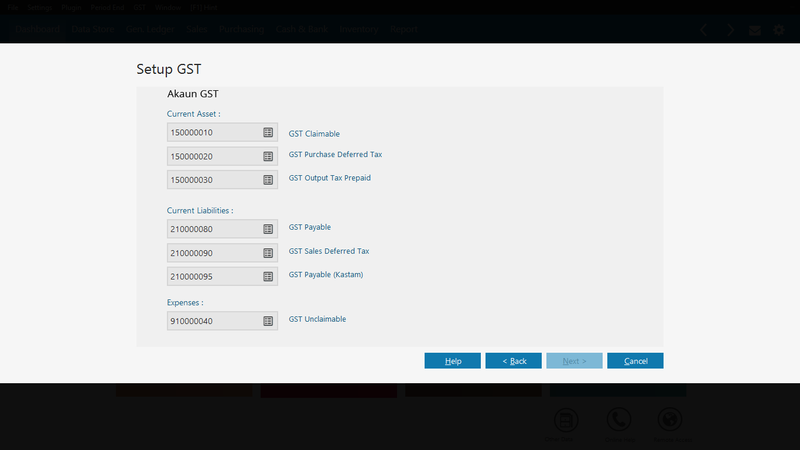 Easy setup for GST. 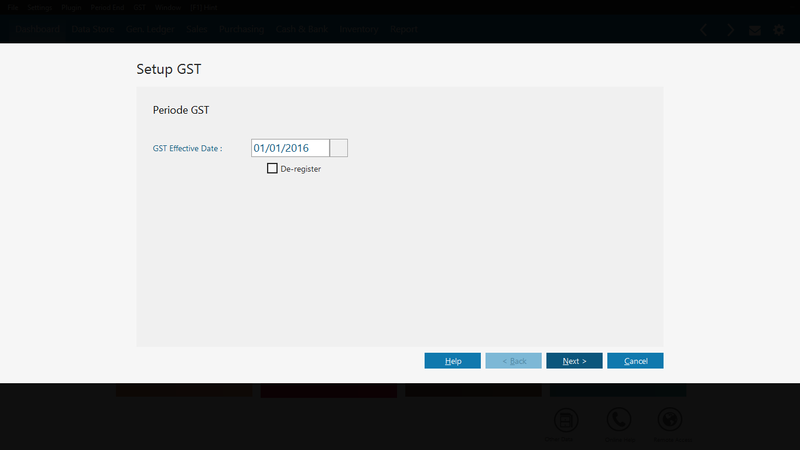 Set your GST effective date, GST account control, etc.